Owned by a family who started in the cabinet making business in 1985, this business has a foot on the door of several industry sectors such as domestic and commercial joinery along with a reputation in commercial schools and universities, future proofing the revenue stream and offering a diverse rage of skills. Potential for growth lies in the reputation of the business which has a huge database of past and present satisfied clients. It would be possible to grow the business exponentially on the back of this, engaging additional trades. Strong 33 year reputation within the market. Reliable network of trades for outsourcing. This business is a true Walk In Walk Out opportunity that is ideal for an experienced tradesperson looking for independent employment or an individual or family who wish to qualify for Australian residency on a Business Skills Visa. Factory, offices and upstairs tenanted by a computer business. 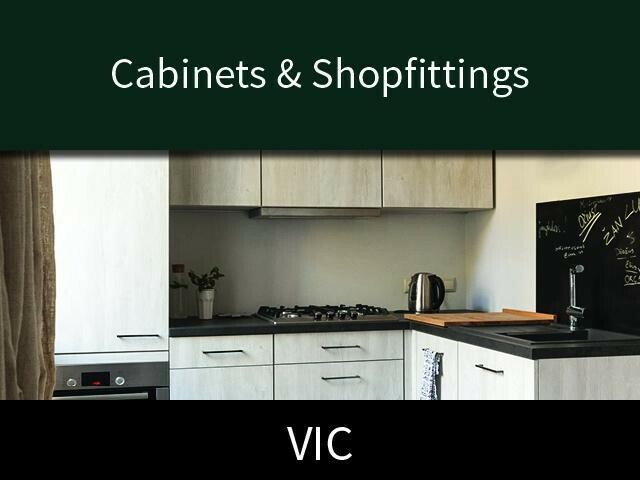 This Building and Construction Business is one of 50 businesses for sale in Frankston, Victoria, and one of 30 Building and Construction Businesses in this region that a business for sale currently has on offer. This Building and Construction Business is for sale in Frankston for the asking price of $1,200,000 WIWO and is new to the market.